Shirley Ann Keynon, 73, passed away Sunday, September 25, 2016, at Indiana University Health Simon Cancer Center in Indianapolis. Born September 30, 1942, in Lawrence County, she was the daughter of Allen and Peggy (Mathis) Fox. She married Robert Eugene "Sonny" Keynon December 26, 1965, and he preceded her in death November 8, 2010. 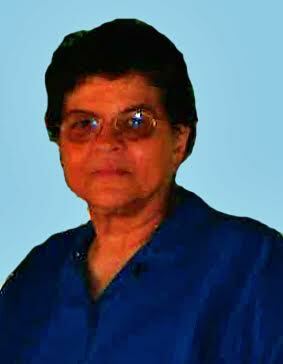 Shirley retired from Dana Corporation and was a member of the Orleans Church of the Nazarene. Her parents; husband; son, Winfred Allen Keynon; daughter, Lanette Reynolds; and brothers, Jerry Fox, Tom Fox, Jimmy Fox and two in infancy, preceded her in death. Funeral service will be at 2 p.m. Thursday, September 29, in the Memorial Chapel of Chastain Funeral Home & Cremation Center with Reverend Jerry Richardson officiating. Burial will be in Spice Valley Cemetery. Friends may call from 11 a.m. until the service on Thursday at the funeral home. Casketbearers: Steve Fox, Jeremy Fox, Rex Fox II, Brayden Keynon, Jeremy Allen and Shawn Gordon. Annabelle Clouse, 93, of Mitchell, passed away at 9 p.m. Monday, September 26, 2016, at Mitchell Manor Living and Rehabilitation Center. 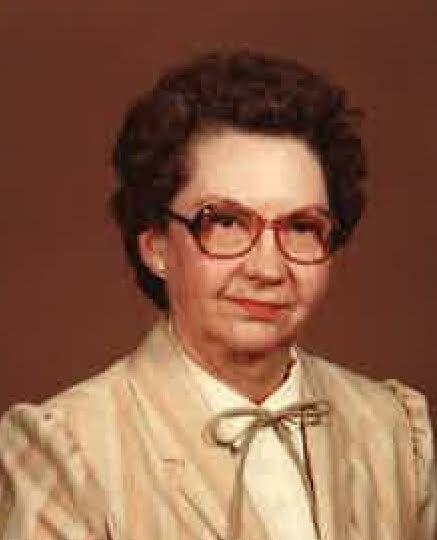 Born January 28, 1923, in Lawrence County, she was the daughter of William and Bertha (Brewer) Clouse. Annabelle had been employed as secretary for Clarence J. Donavon, attorney, and retired December 31, 1990. 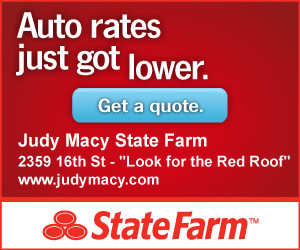 She was a member of the United Methodist Church and treasurer of her Sunday school class. Annabelle graduated from Huron High School and Indianapolis School of Business. Her parents; brothers, G. Douglas Clouse and Heber Clouse; and nephew-in- law, Bill Gerkin, preceded her in death. Funeral service will be at 11 a.m. Friday, September 30, in the Memorial Chapel of Chastain Funeral Home & Cremation Center with Reverend Glenn Hamer officiating. Burial will be in Mitchell Cemetery. 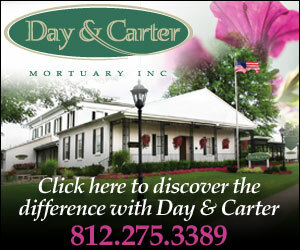 Friends may call from 5 p.m. to 8 p.m. on Thursday and from 10 a.m. until the service on Friday at the funeral home. 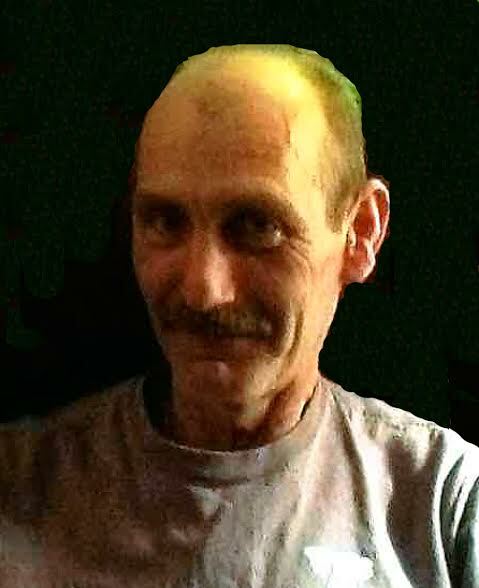 Christopher Robert Odle, 51, of Mitchell, passed away at 7:30 a.m. Tuesday, September 27, 2016, at his residence. Born July 19, 1965, in Joliet, Illinois, he was the son of William Riley "Jake" and Nancy Ann (Howell) Odle. Chris was a tree trimmer. Funeral service will be at 1 p.m. Saturday, October 1, in the Memorial Chapel of Chastain Funeral & Cremation Center with Reverend Steve Jones officiating. Burial will be in Mitchell Cemetery. Friends may call from 11:00 a.m. - 12:45 p.m. Saturday at the funeral home.